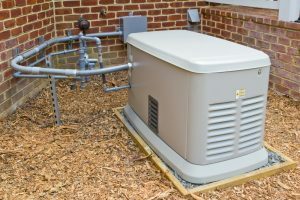 If you live in an area that frequently experiences strong storms and possible power outages, it’s a good idea to have a whole-house generator for backup in case the lights go out for an extended period of time. What you do not want, though, is to go turn on that generator and find out that it’s not running right (or won’t start at all). 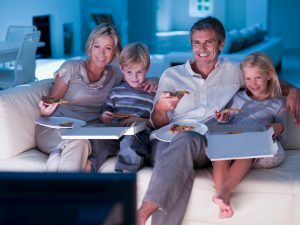 That’s why, just like everything else in your house, your whole-house generator needs maintenance and upkeep on a regular basis.